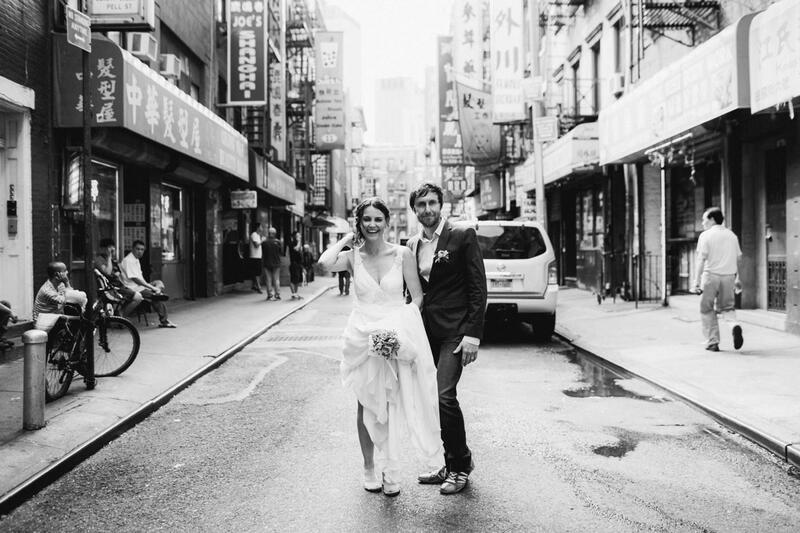 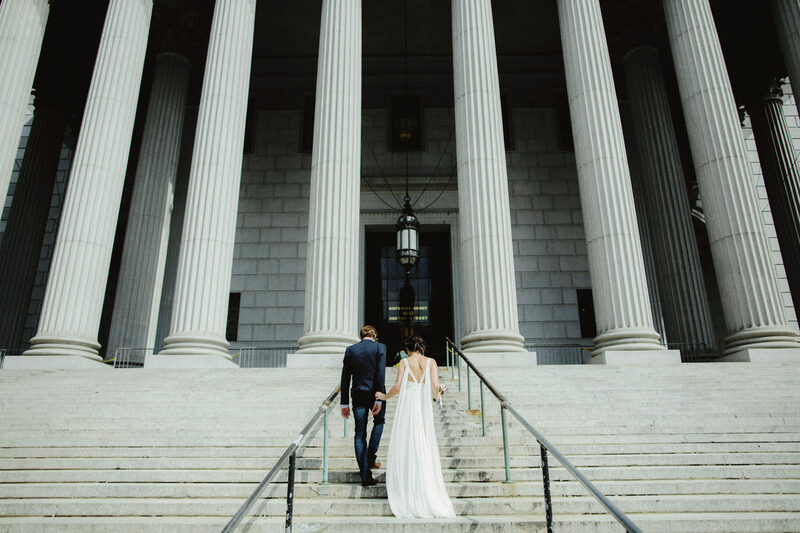 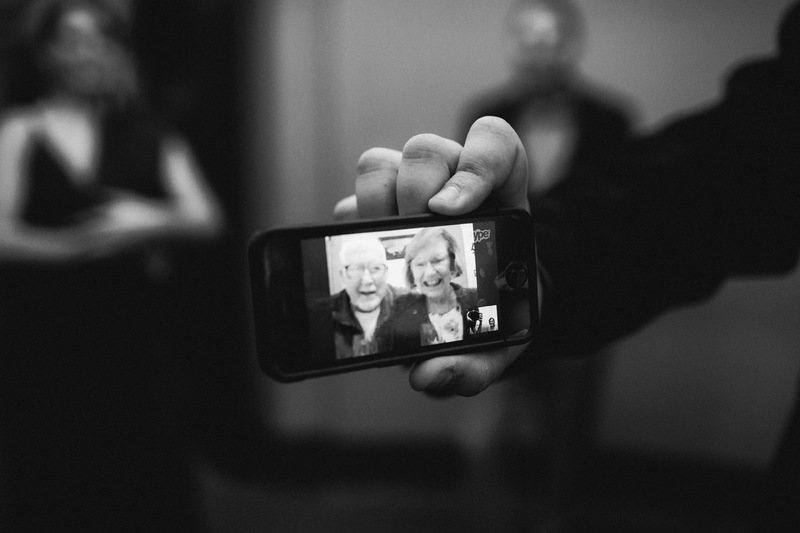 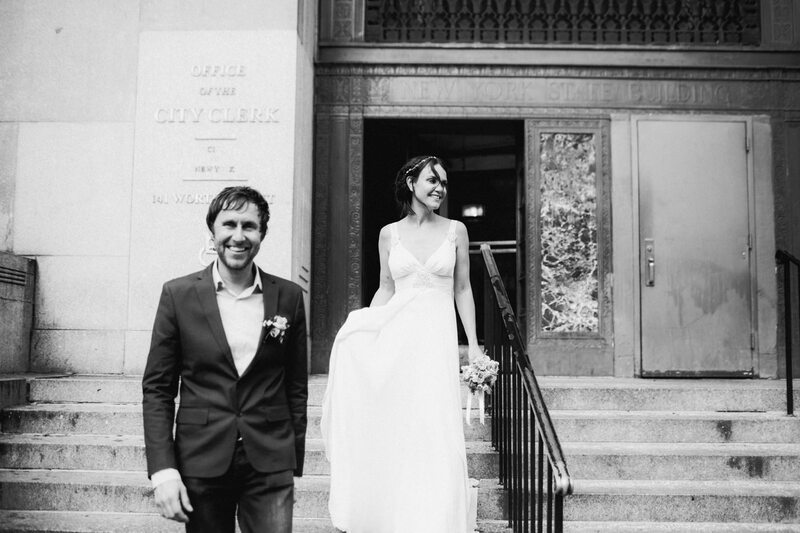 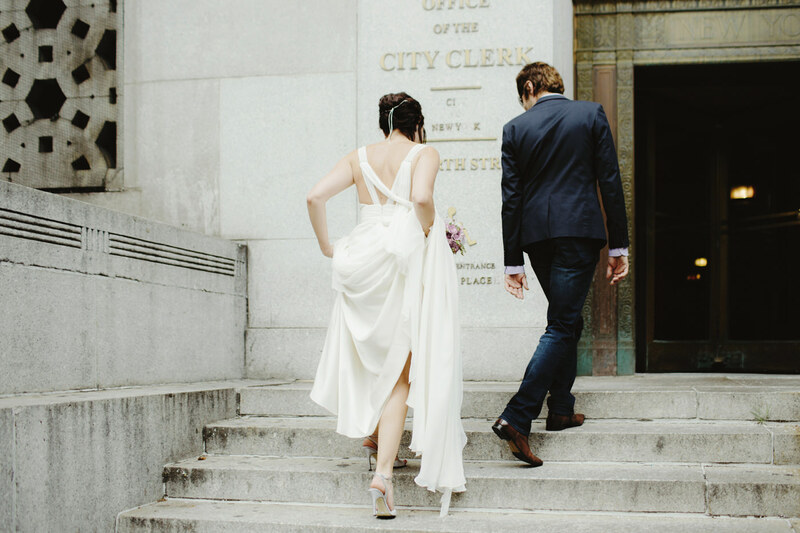 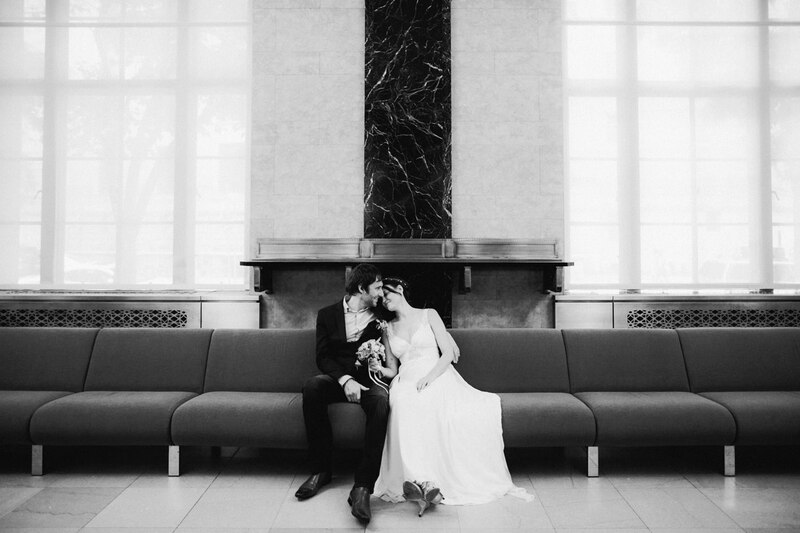 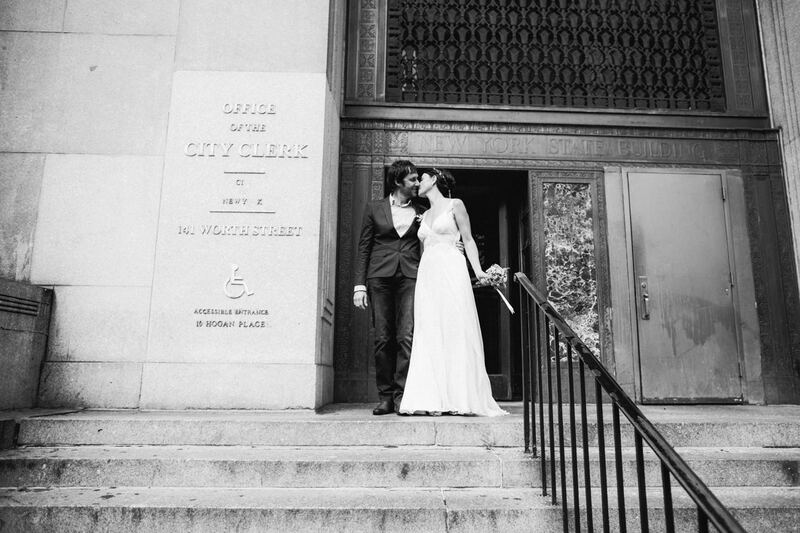 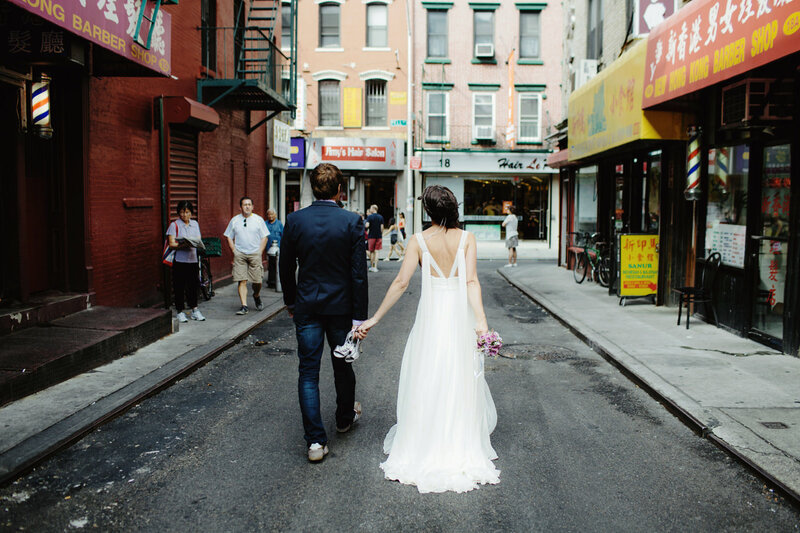 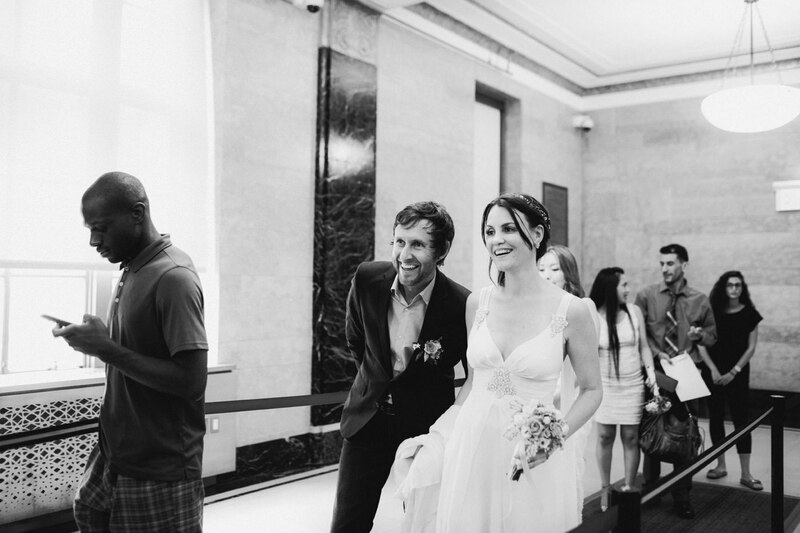 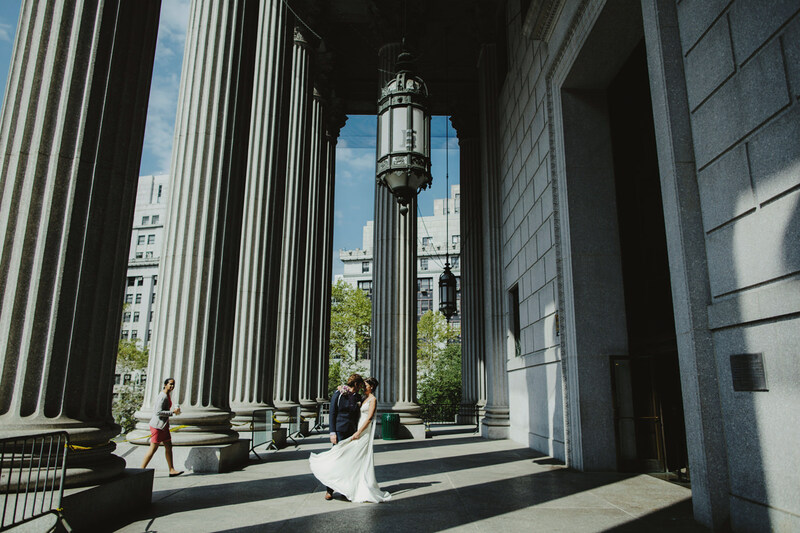 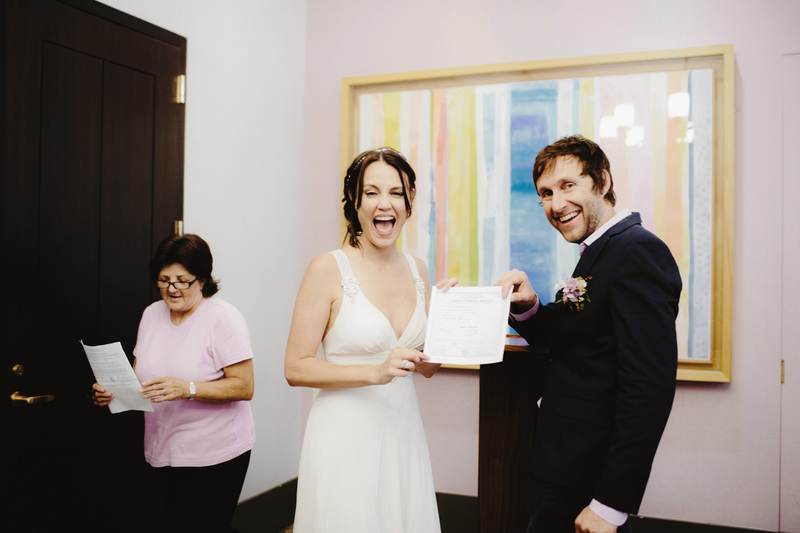 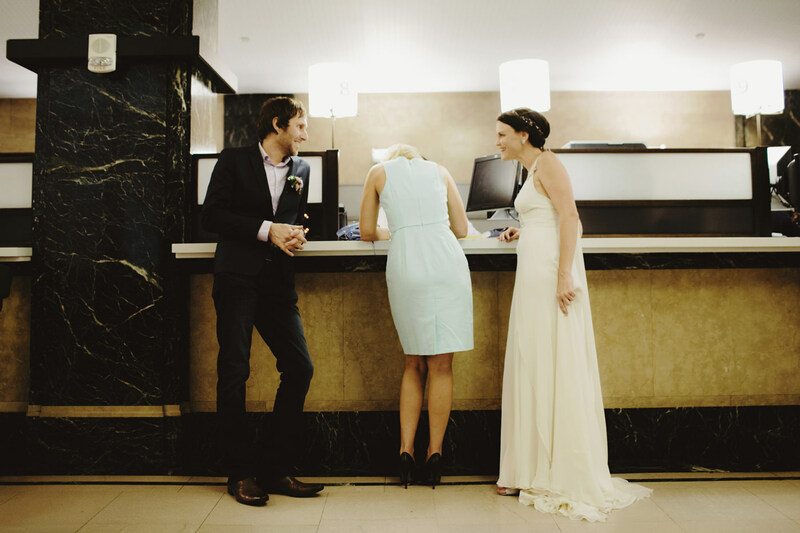 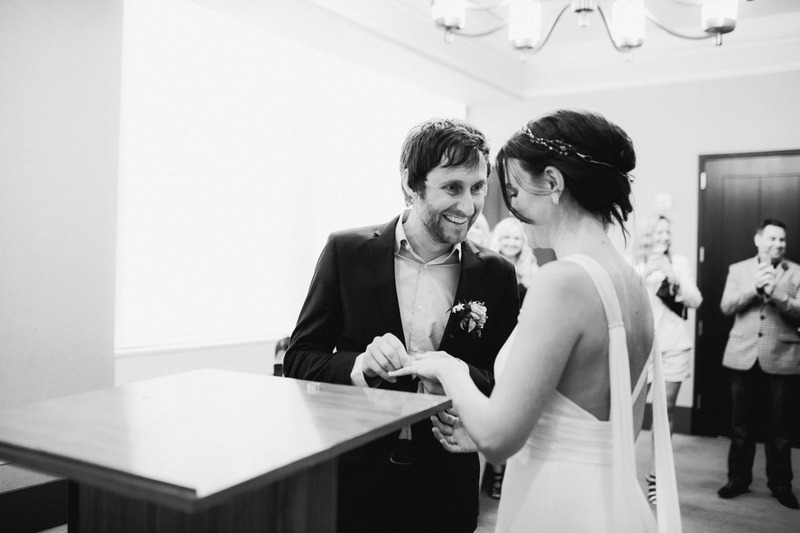 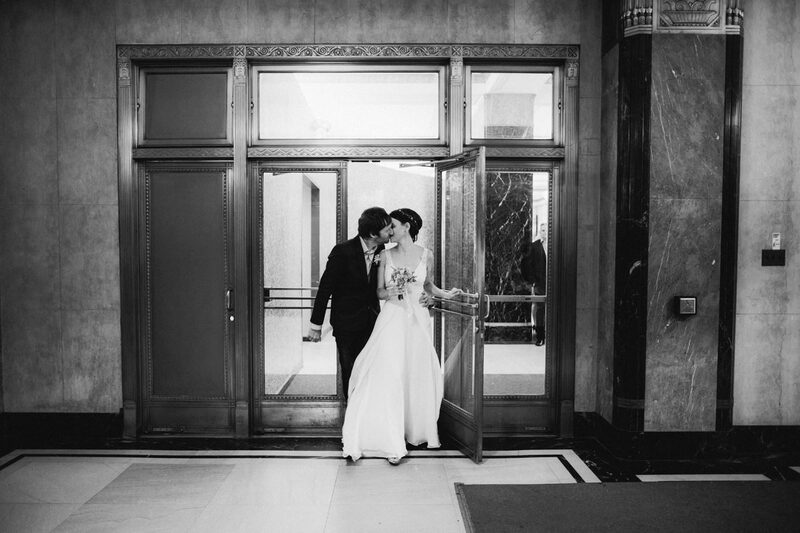 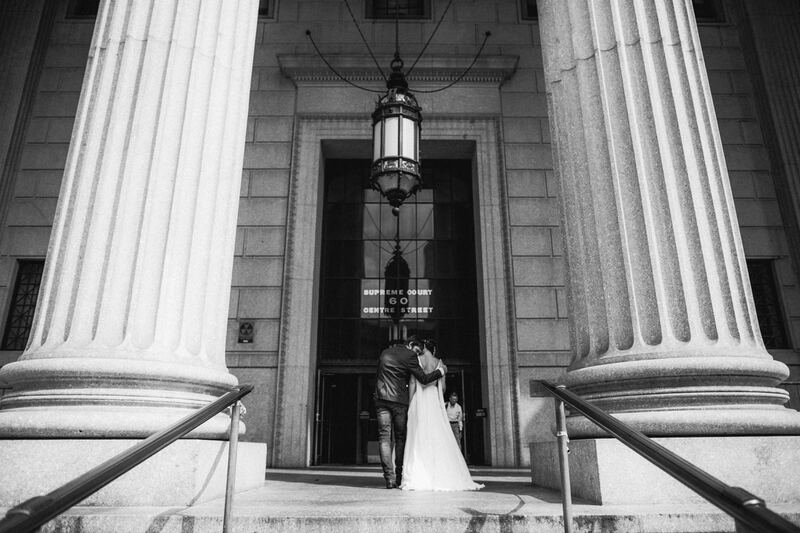 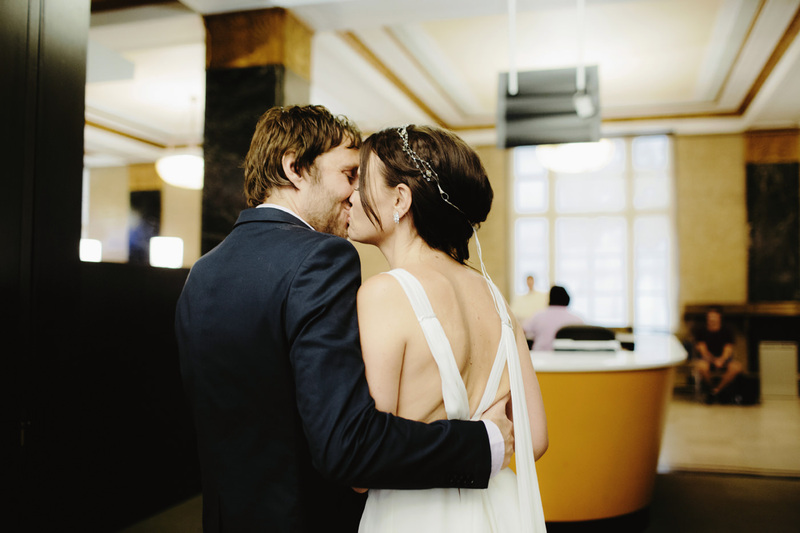 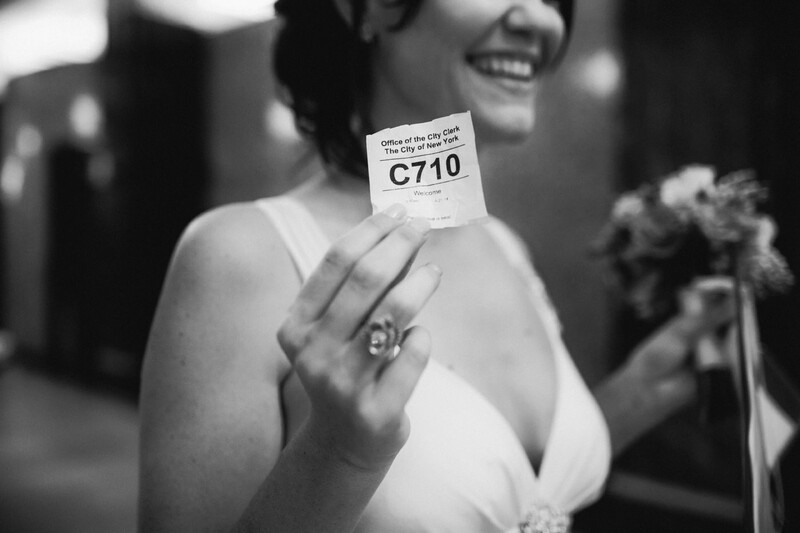 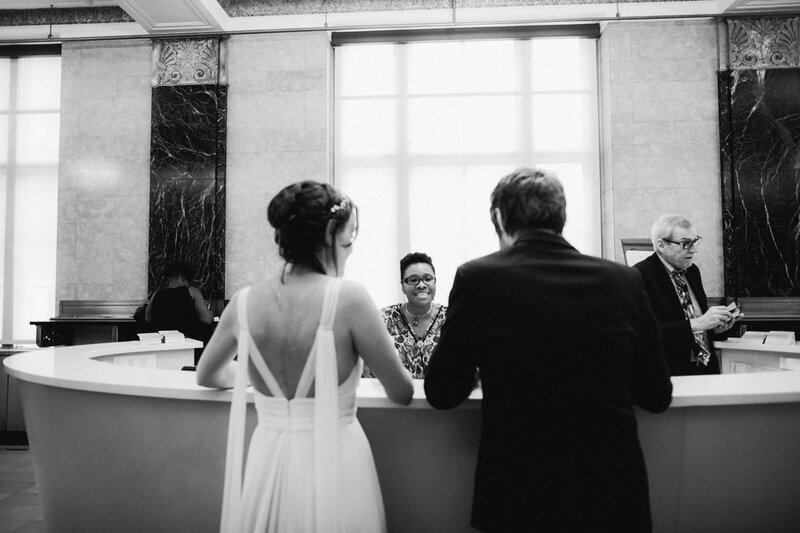 Suzanne and Martin traveled over from Perth, Australia to marry at the Clerk’s office in New York. 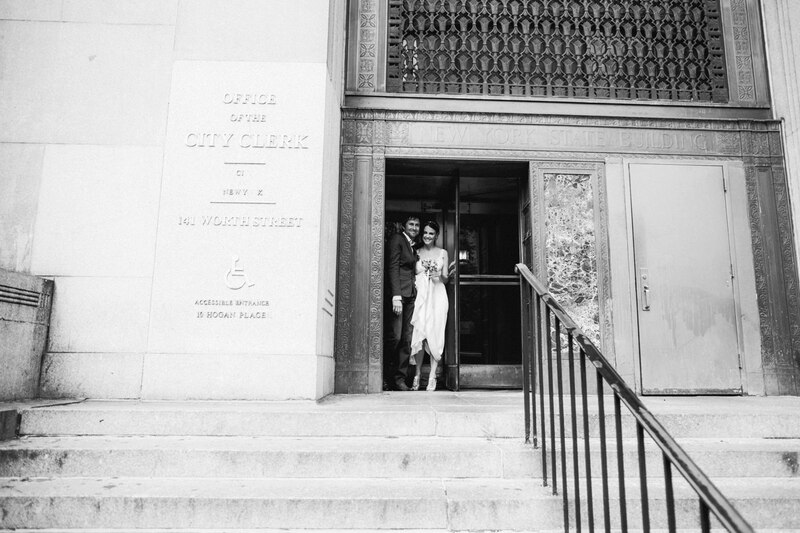 After a short wait at the Clerk’s Office in Manhattan, they were married and we spent the afternoon wandering around Manhattan and Brooklyn. 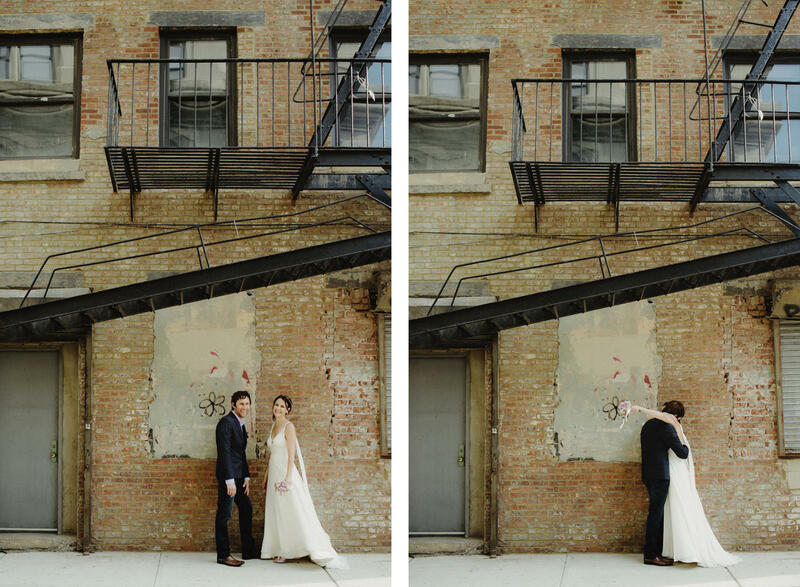 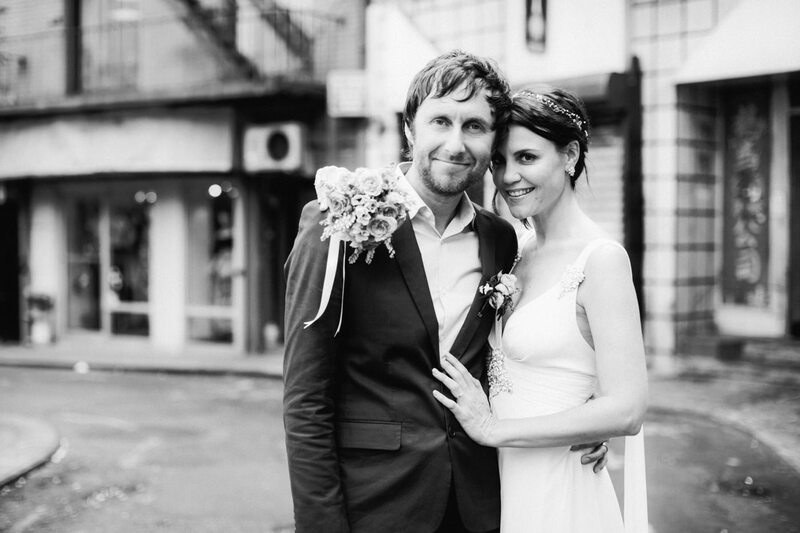 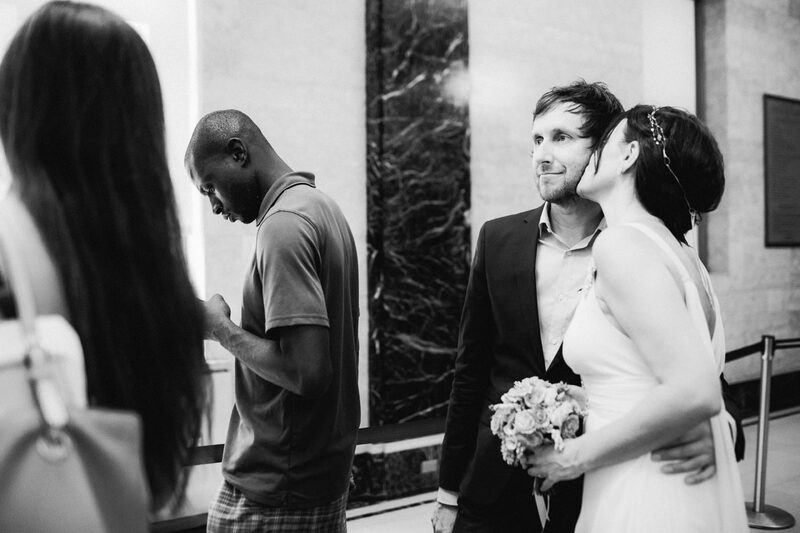 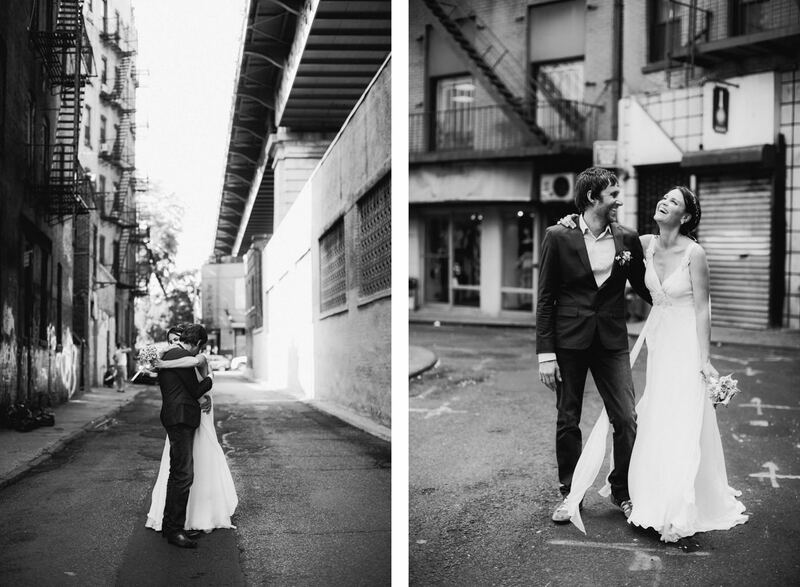 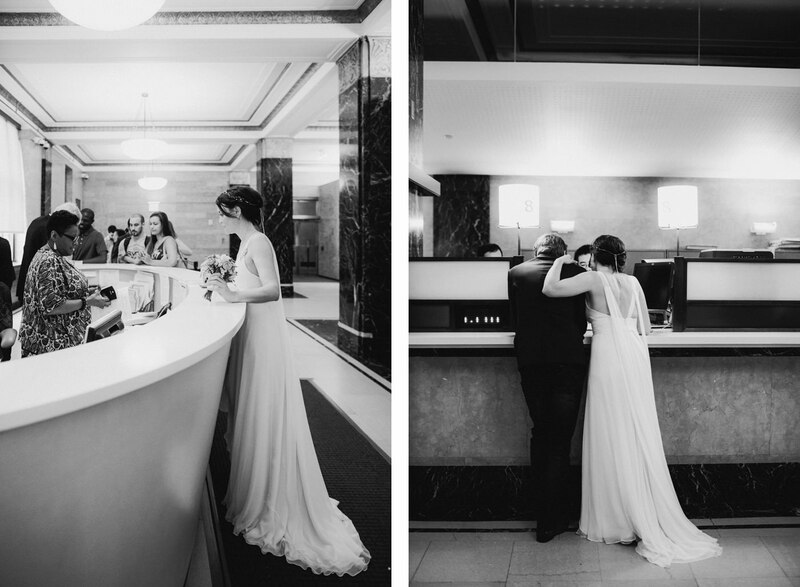 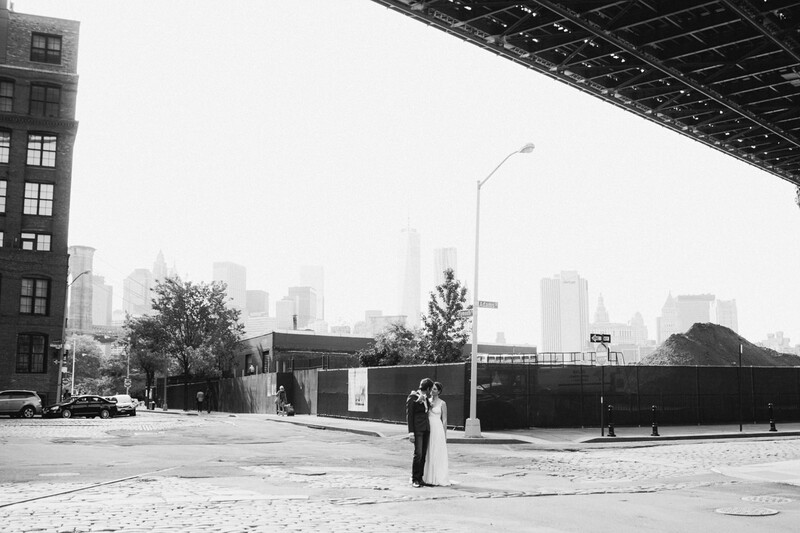 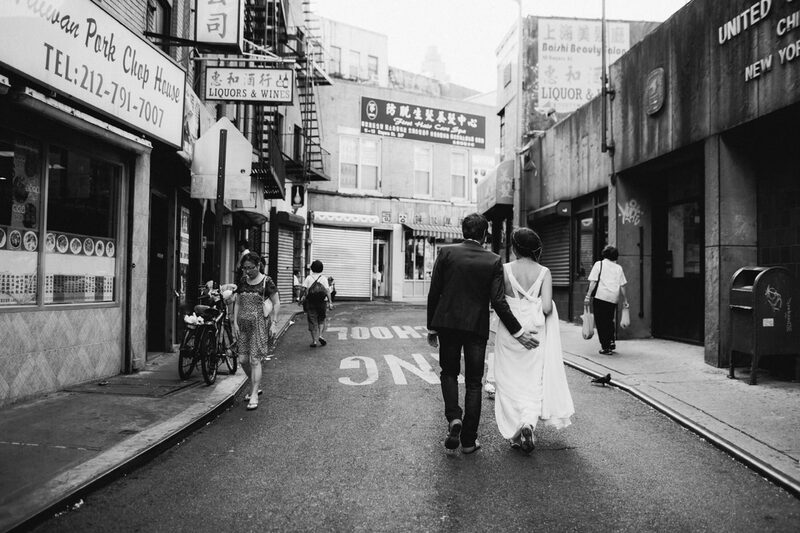 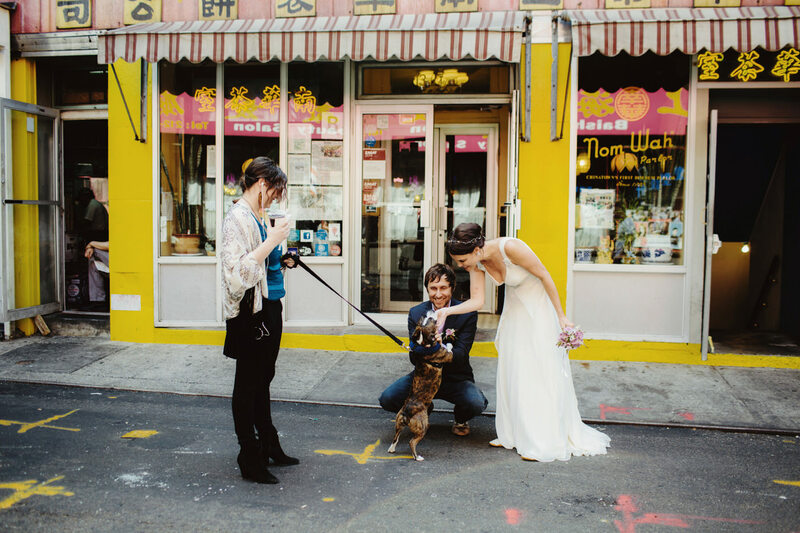 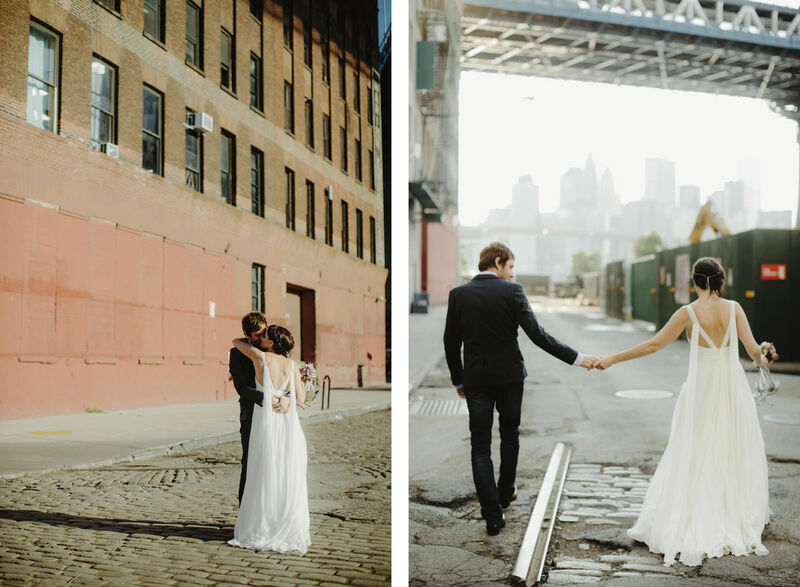 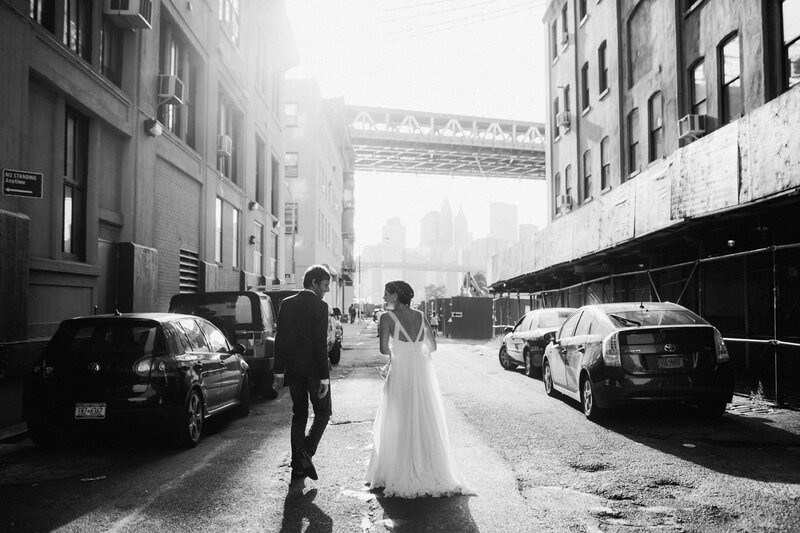 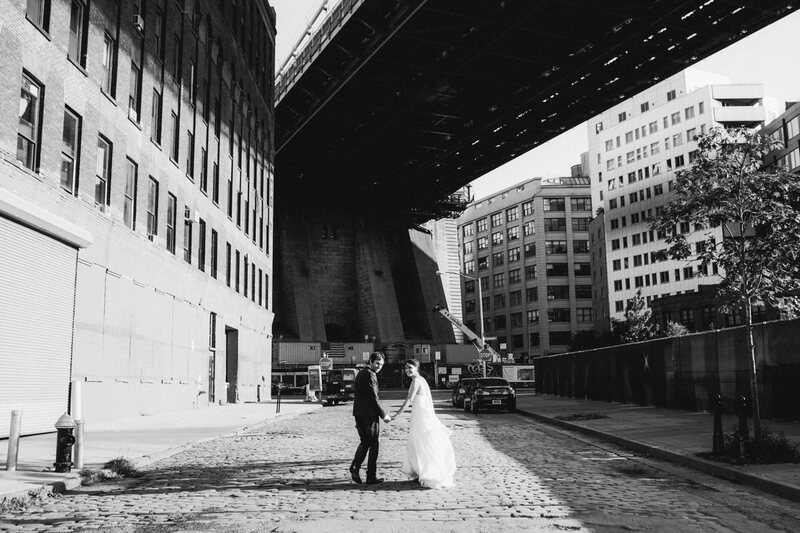 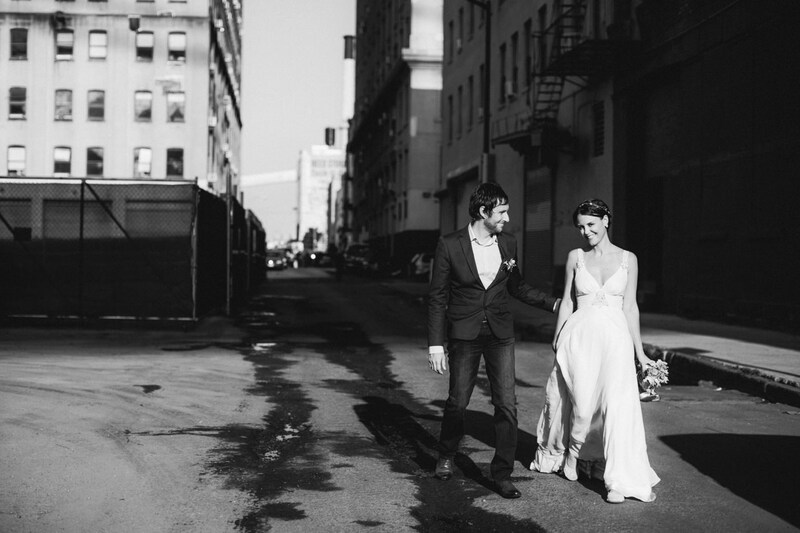 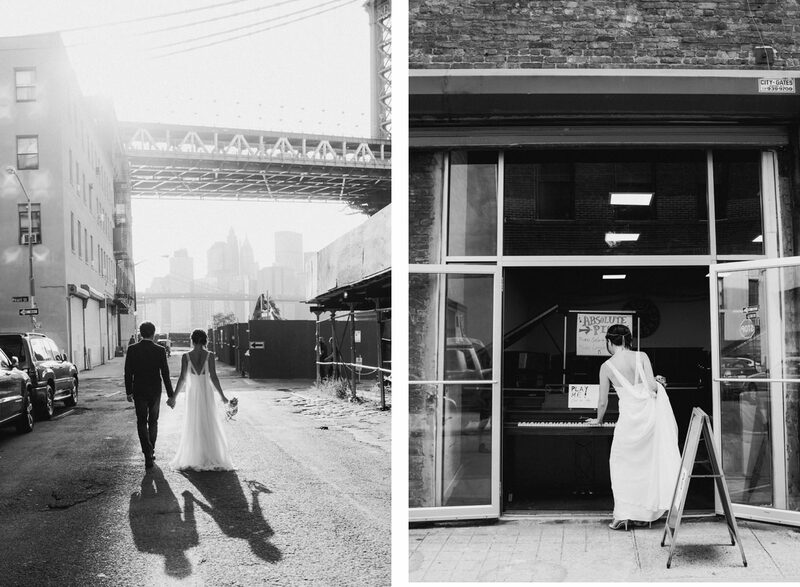 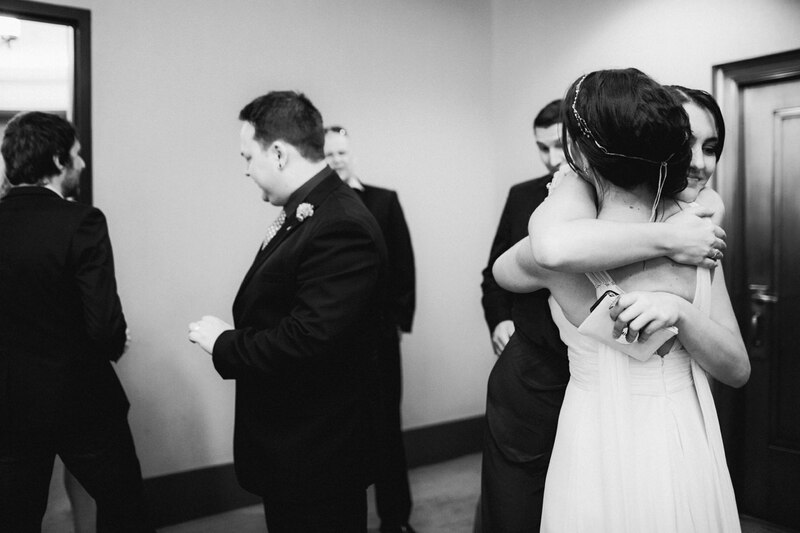 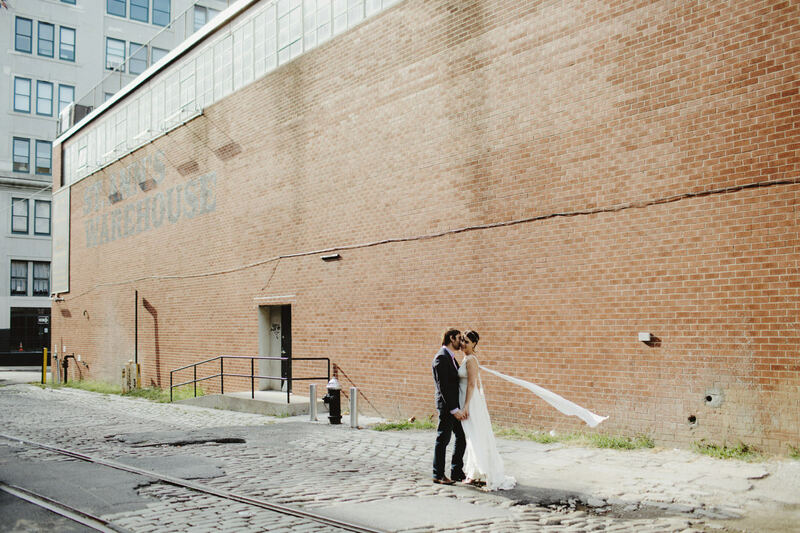 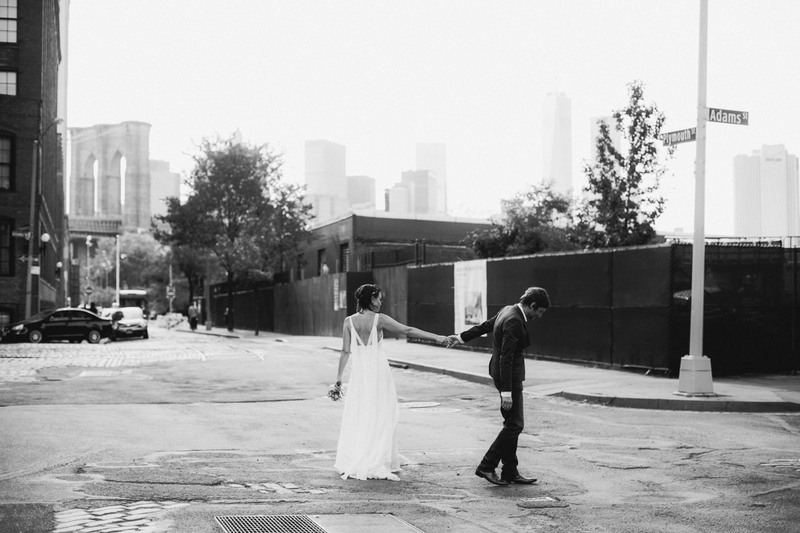 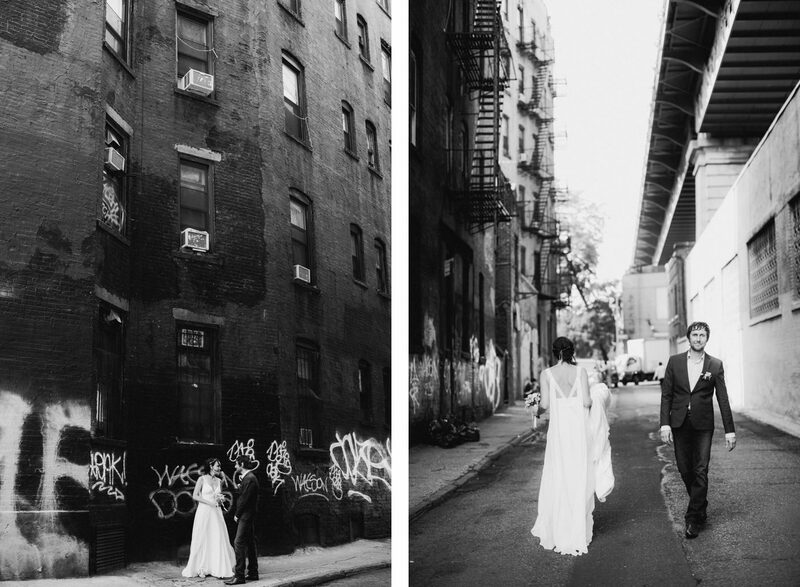 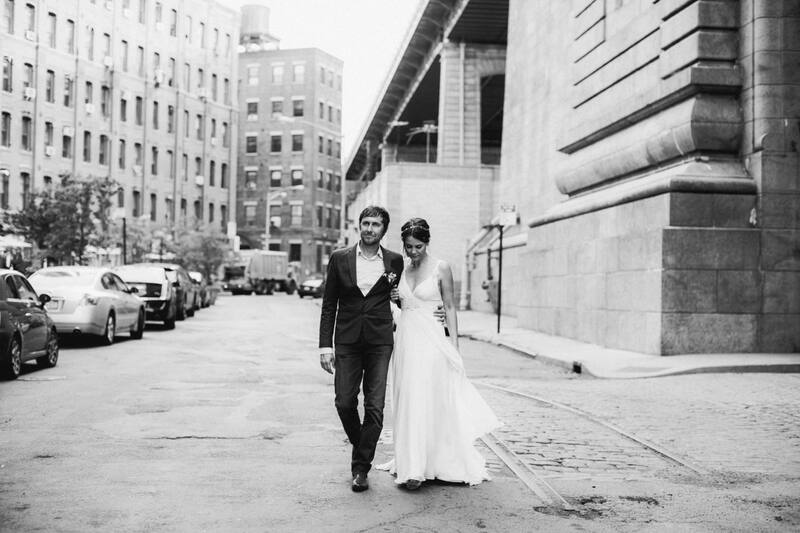 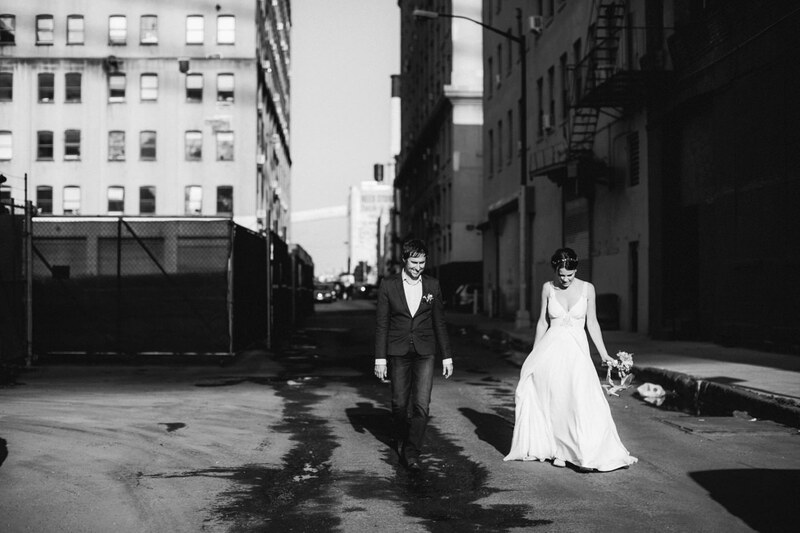 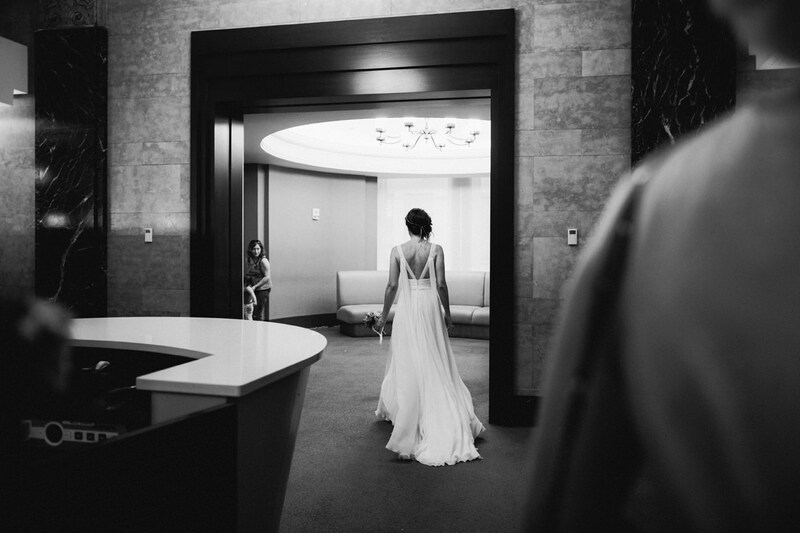 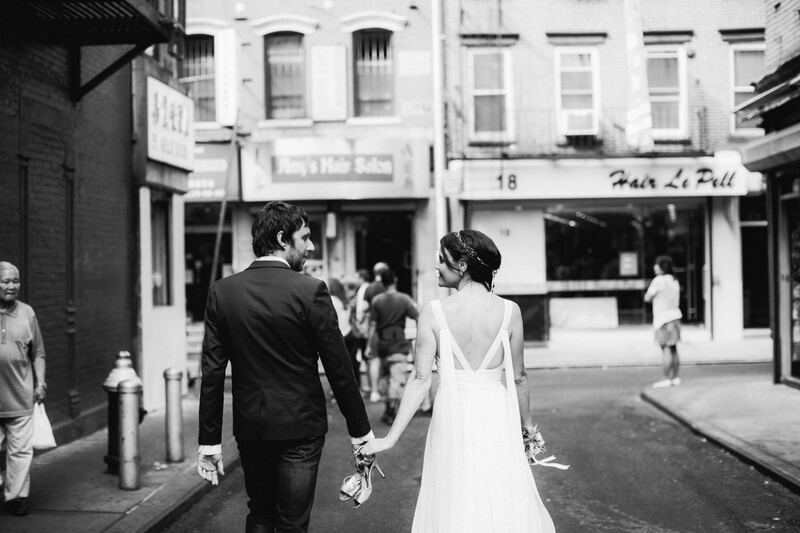 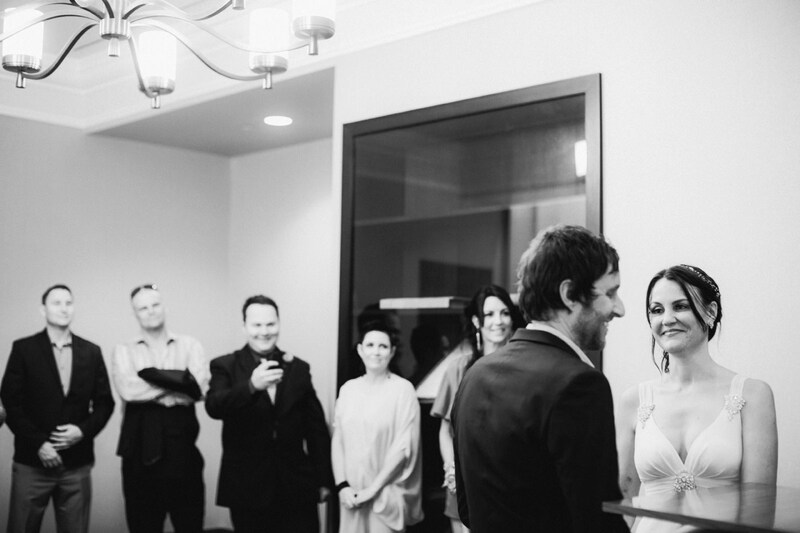 This wedding was featured on Refinery 29 last week.